This week saw the Flash battle rage on, a new iPhone firmware released, and Facebook received a redesign. But what went down in the world of geek? 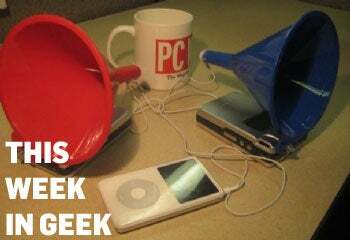 Let's take a look, in our weekly geek round-up. Got a favorite post from this week? Let us know in the comments below.